Forget wishing you were a model in a magazine wearing all the latest styles. New Look makes it easy to enjoy fashion, no matter what age you are, what shape you’re in or what size you are. 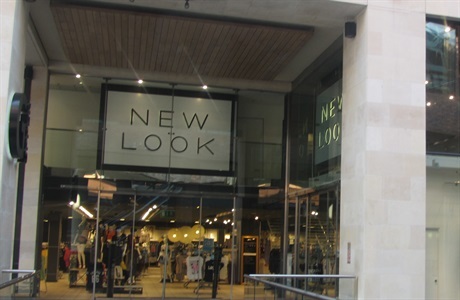 With a massive range that’s always on trend, always in fashion and always in style, New Look will have you looking cool and funky and, best of all – feeling great about yourself, all the time.